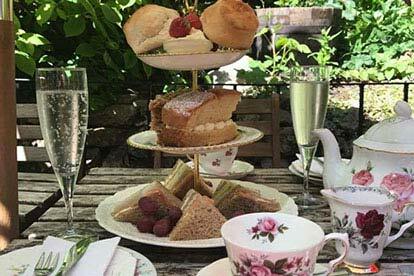 Established in 1908 the Tea Room, originally known as Derricks, has seen many changes, even surviving the Great Flood of Cheddar in 1968, to now be proudly owned and run by Simon & Bonnie. 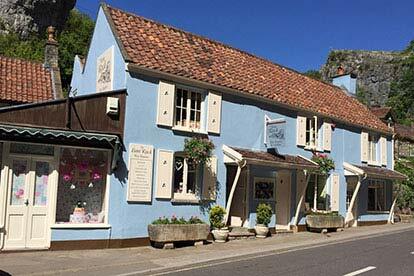 Lion Rock Tea Room is nestled in the idyllic Cheddar Gorge, below Lion Rock, in what was once three stone masons’ cottages and also Cheddar’s original cheese shop. 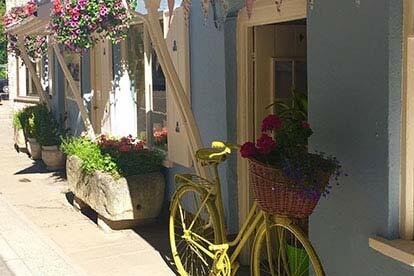 With a wide selection of locally sourced food and beverages on offer, the quaint cafe is the perfect place to pause for a delicious meal or afternoon tea whilst taking in its gorgeous surroundings. 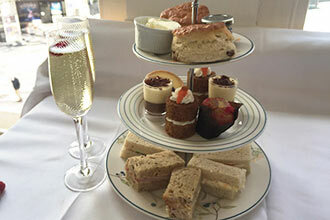 The celebration afternoon tea is the perfect way to spend a special occasion and treat your loved ones to some quality time together whilst tasting some delicious and indulgent treats. On arrival, you will be greeted by a friendly member of staff who will seat you at your table. 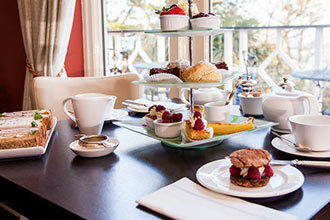 Your typical afternoon tea package will include a selection of delicate cut finger sandwiches, homemade fruit scones with local clotted cream and strawberry jam and two slices of homemade cake. 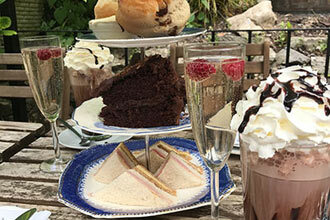 All served with a pot of loose leaf Tea and of course a glass of Prosecco each. This experience is available Monday to Sunday, throughout the year, dependent on availability. This experience will typically last 2 hours. This experience is for you and a friend only, however others will be present. Please note this experience is not suitable for spectators. 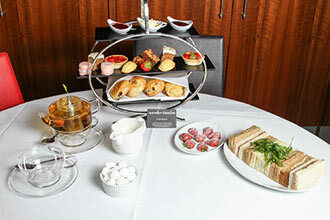 If you have any dietary requirements, please check to see if there is an alternative on booking.